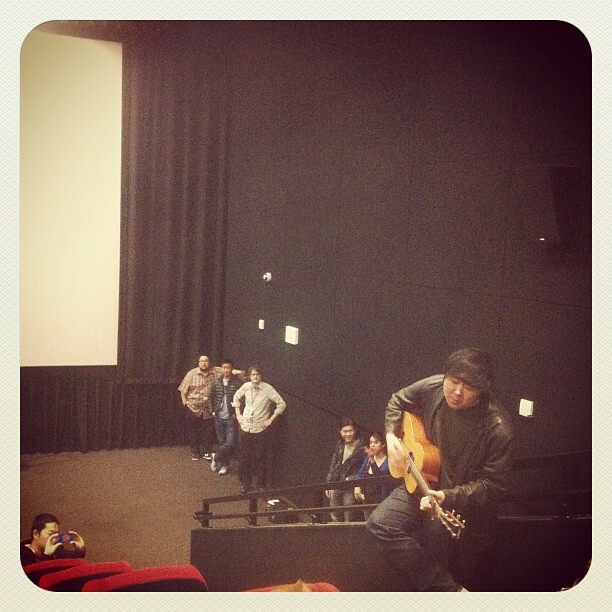 Our friend, singer/songwriter, musician, actor Goh Nakamura is giving it all, he’s living the dream. His cards are on the table, he’s got nothing to lose, and everything to gain. After a successful run in the indie film circuit with the film Surrogate Valentine in 2011, he immediately set forth with the film sequel to Surrogate Valentine titled, Daylight Savings. Like the first film, it has screened with rave reviews at SXSW and just last weekend at the LA Asian Pacific Film Festival. He’s been on the road for the past couple of years, playing venues, screening the film, road tripping from state to state… living the dream. 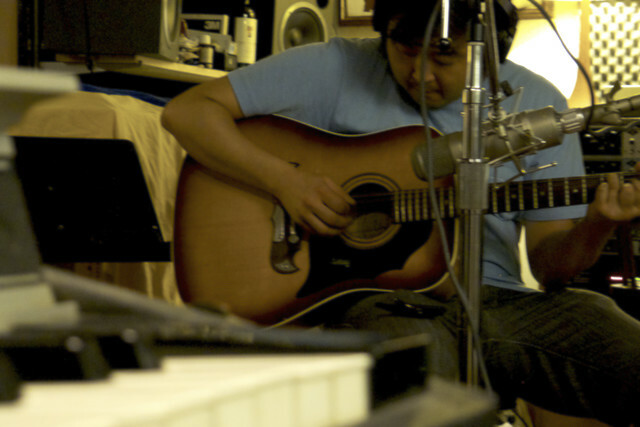 Now, Goh’s got a project on Kickstarter called “The Dream Sessions: Musical Travel Show”. He is dubbing it, the music version of Anthony Bourdain’s No Reservations. He’ll be traveling the country, playing with some of the best musicians, recording, making original music, eating, chatting, seeing what is in their neck of the woods. What sounds cool is that you would not only see the process of art being made and documented, but, in the end, a finished product… a documentary and potentially, an album. Already, he has musicians Kid Koala, Tim Bulkley, Jane Lui, Art Hirahara, Gary Wang, and Grand Hallway lined up. It’s still a work in progress, more musicians will be added, but, I know Goh, and Goh makes things happen. He’s a man of his word and when he does it, he does it with sincerity and awesomeness. You can check out the video above or read all about the Kickstarter Project here. If you can give, do it… if you can spread the word, do it. Living the dream.